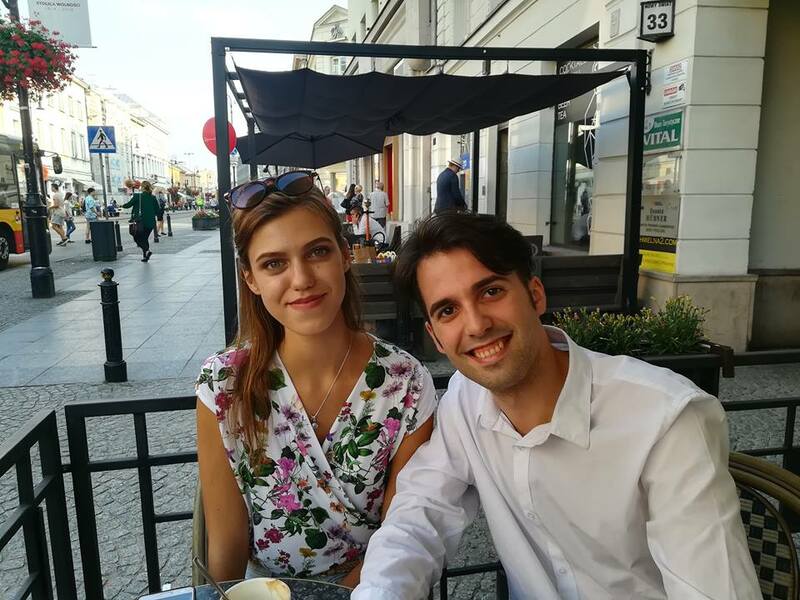 Meet Daniele Montalbano – the first intern that has appeared at Luxembourg Slovenia Business Club with the beginning of the year. Daniel is giving us his feedback after spending two months as an HR Intern at LSBC, creating the structure of the company. Find more about what was the career path of Daniele after this experience and what kind of values can give you an internship at LSBC. 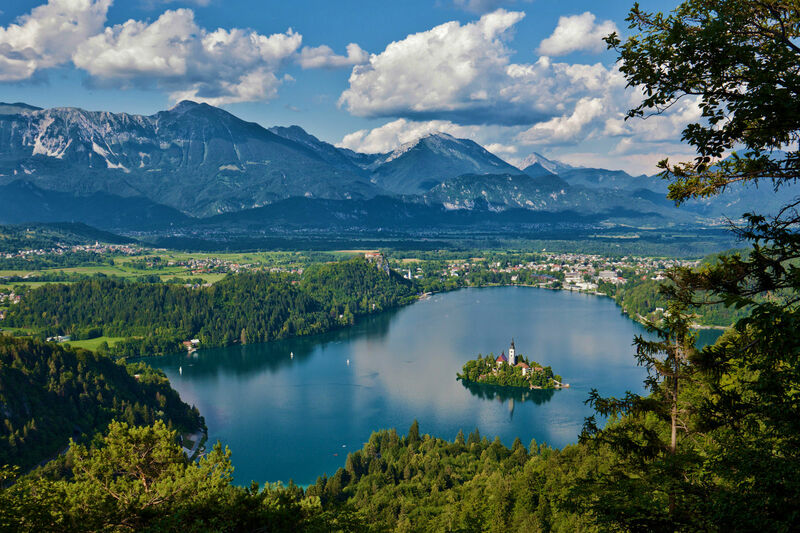 Slovenia was announced as the global winner in the Destination Leadership category of the 2017 National Geographic World Legacy Awards at the ITB Berlin Convention, the largest travel industry gathering in the world. Been there. London? Done that. 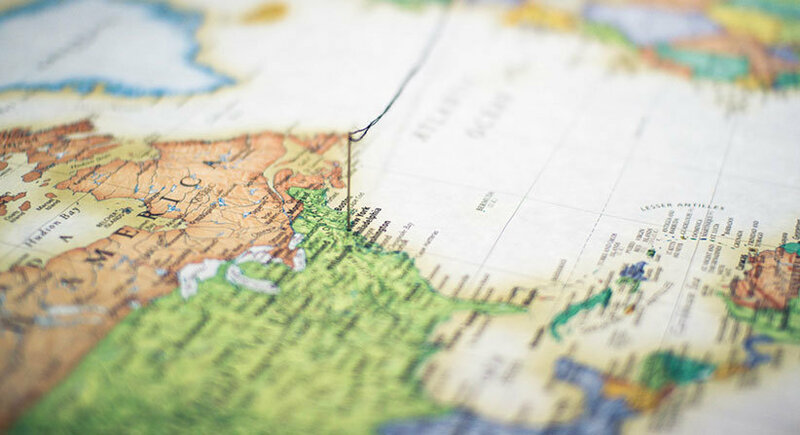 No offense to those storied standbys, but 2017 is a time to break out of your travel bubble and try someplace you’ve never thought to visit before. 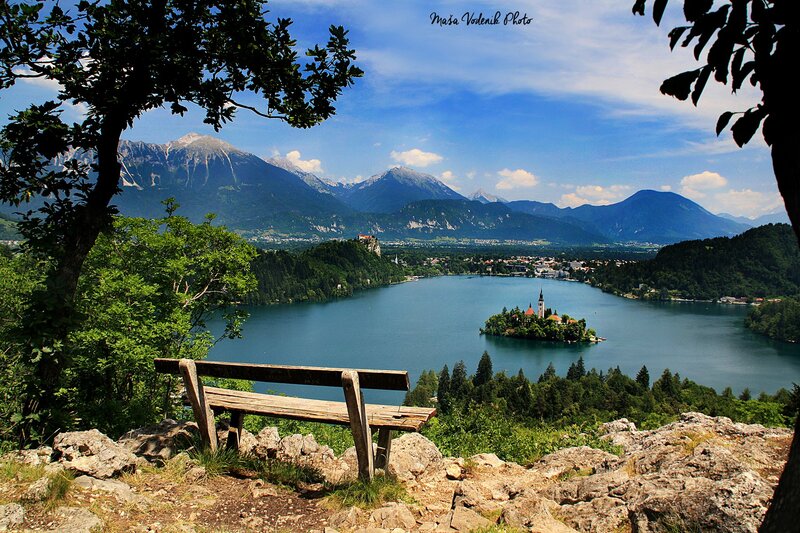 Check this amazing piece on the eeasons why you should travel to Slovenia and Explore all the potential of this amazing green place. 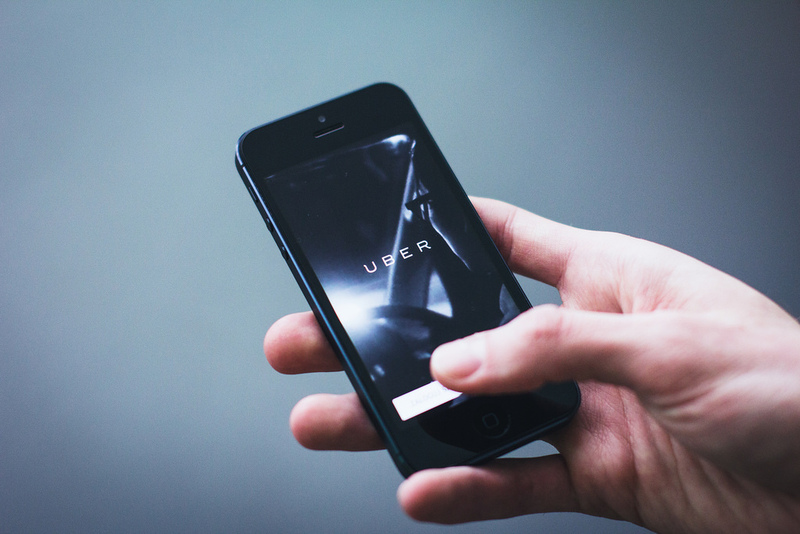 Uber wants to launch two services in the Slovenian capital. 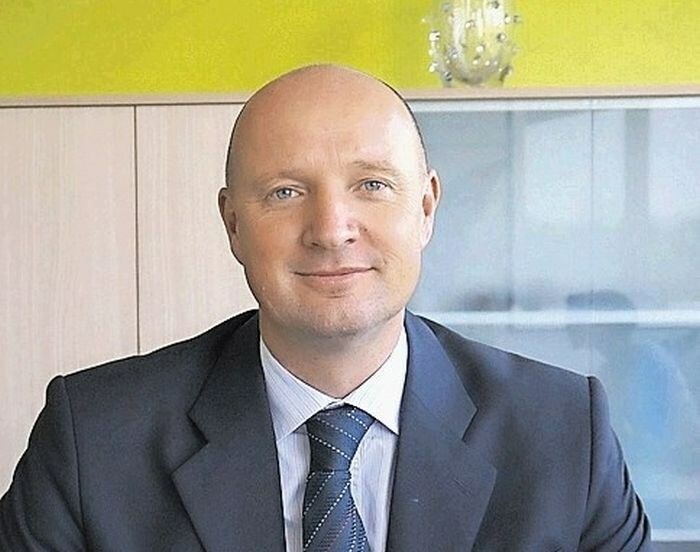 Ryanair announced today that in beginning of March 2017 a new route from Luxembourg to Milan Bergamo will be launched with a four times weekly service. 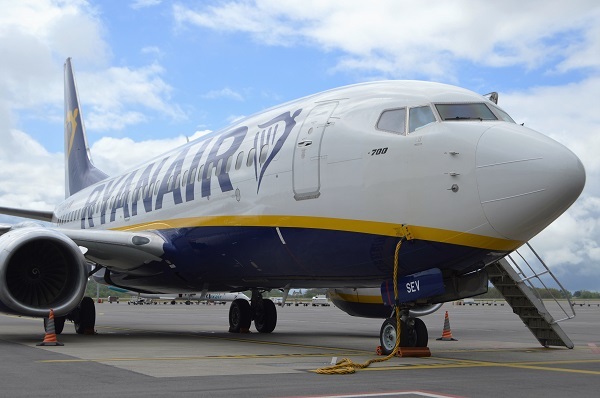 It is the first route of Ryanair’s Luxembourg summer 2017 schedule and will be launched in full soon. 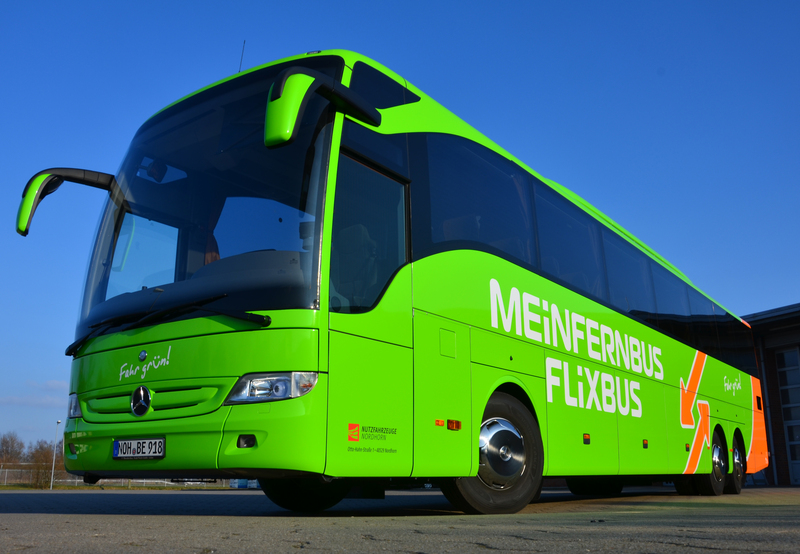 German coach company Flixbus started operating on the Slovenian market, linking six Slovenian towns, including the capital, with 35 towns in Germany, Austria, Italy and Croatia.